Beat workout boredom with three new video games that put a whole new spin on fitness. Although there isn’t a direct successor to the “Wii Fit” games on the Nintendo Switch, this title comes closest. 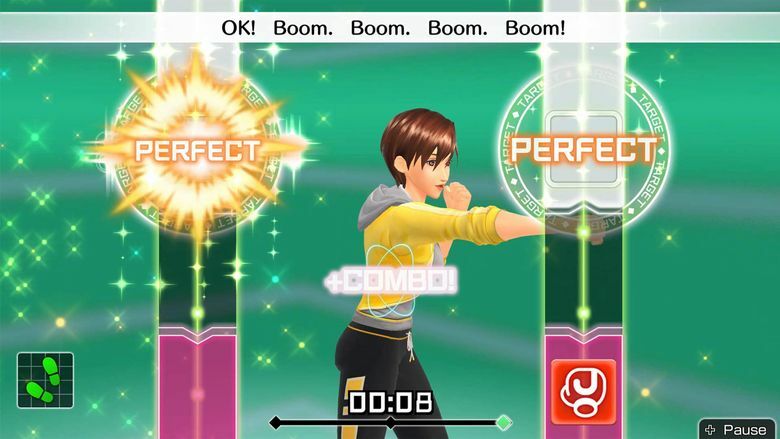 Published by Nintendo, the game combines a rhythm game comparable to “Guitar Hero” with Billy Blanks-inspired Tae Bo exercises. The routines demand a half-hour or more of your time, and afterward, you’ll feel the burn and sweat. It’s a game that tests your endurance as you try to punch in time with the beats and reach high scores for the workouts. 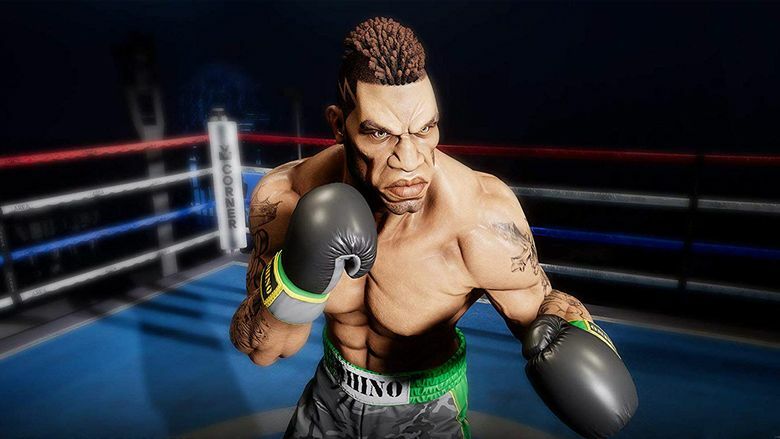 The limited gameplay means that “Fitness Boxing” can grow monotonous, but it’s the idea of improving and hitting a better score that keeps you going. “Fitness Boxing” is on sale for $50 at major retailers. Virtual-reality game “Creed: Rise to Glory” puts you right into the ring. Inspired by the recent “Rocky” films, this project puts you in the shoes of the title character. Yes, it’s another boxing game, but the big twist is that “Creed” is in virtual reality, and that improved immersion raises the bar of the fun and exercise. While “Fitness Boxing” tests endurance with sustained exercise, “Creed” pushes you in fits and starts. The workout is more intense but it also comes in shorter spurts. With two motion controllers, you walk around the gym doing boxing mini-games, or you train for an upcoming fight. Doing the latter activates a series of boxing exercises that cycle through like a 1980s training montage. Doing well in these mini-games improves your stats for the fight. The limitation forces you to use smarts as well as your physical abilities as you duck punches, counter and throw haymakers. After a few fights, you’ll be gasping for air and sweating, but you’ll be having some fun. “Creed: Rise to Glory” sells for $30 and is on the Oculus Rift, PlayStation VR and HTC Vive. “Beat Saber” gives you two lightsaber-esque blades to slice through boxes. One of the darlings of the VR space last year also happens to be one of the best games to get you on the move. 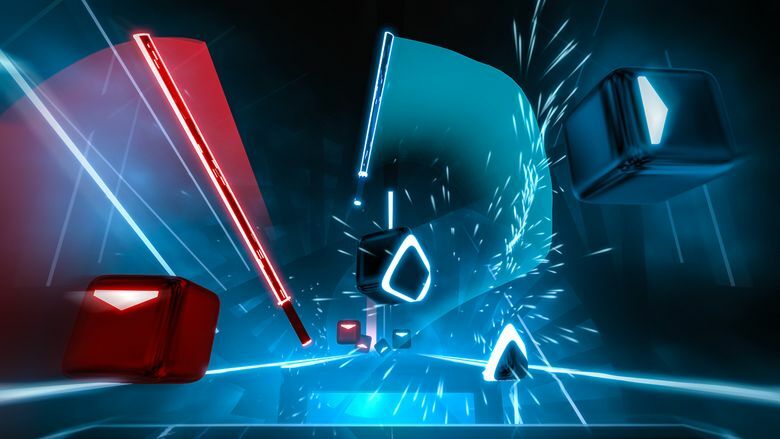 As the name implies, “Beat Saber” gives you two lightsaber-esque blades: The left one is red while the right is blue. You can wave them around like you’re a Jedi, but the main goal of the game is to slice boxes that fly toward you. Each object is colored to match one of the blades and has an arrow indicating which direction to angle the slice. You’re supposed to cut the boxes with the matching saber as they fly forward in time of the music. It requires quick thinking and even faster movement. If that weren’t enough, you’ll see blocks and barriers that will force you to duck and sidestep across a small space. From the outside, it’ll look like you’re dancing, but with the headset on, you’re cutting the rug in a different fashion, trying to get a high score that’s tracked on an online leaderboard. It’s the most fun, by far, of the three games, and is a VR game that has staying power with its easy-to-learn but hard-to-master mechanics. “Beat Saber” sells for 20 and is available on Oculus Rift, PlayStation VR and HTC Vive.